Save Captain Nemo from the evil Dardell in Nemo's Secret: Vulcania! After being trapped, it's up to you and Alice to set Captain Nemo free! Save Captain Nemo from the evil Dardell in Nemo's Secret: Vulcania! After being trapped, it's up to you and Alice to set Captain Nemo free! Travel to Nemo's secret volcanic island and discover many of his experiments. 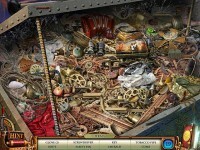 Protect the incredible Time Wheel before Dardell can find it and use it for his evil schemes. 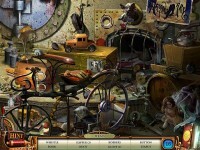 Use your Hidden Object prowess to find Captain Nemo and save the day in Nemo's Secret: Vulcania! 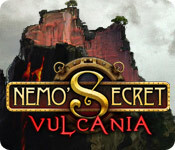 Tell someone about Nemo's Secret: Vulcania Game! JKw6GY Im thankful for the blog post.Thanks Again. Really Cool. G2CiWd Thank you ever so for you article.Much thanks again. Cool. 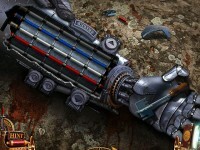 pGJr6P Awesome article.Really looking forward to read more. Want more. 9f1ZB1 Really enjoyed this article.Thanks Again. Cool. dJRm8a A big thank you for your blog. Great.